February Fitness Offer - share the love! 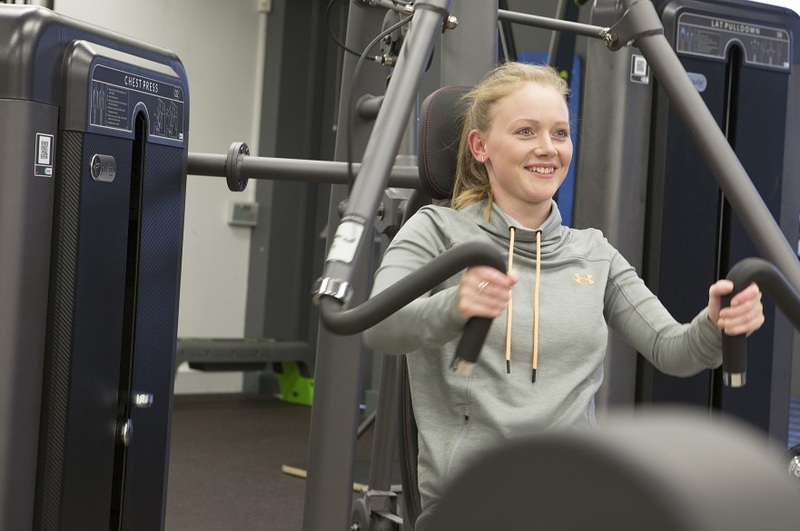 This month gym members can share the love with NTU Sport’s fantastic February deal. Refer a friend between 11 and 17 February and you get your pal a brilliant deal to see them through the academic year! Plus, you get yourself a Boditrax freebie. Share the love – Refer a friend this February! This month we're offering the chance for gym members to share the love with our fantastic February deal. 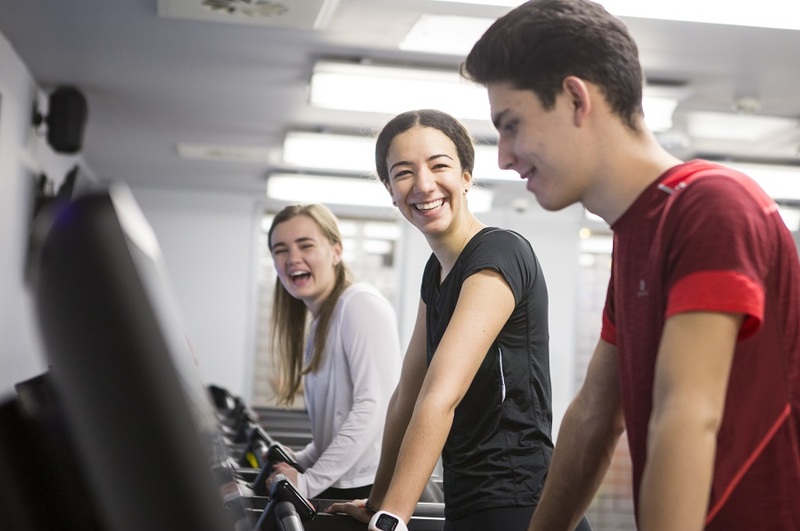 Refer a friend between 11 and 17 February and you get your pal a brilliant deal to see them through the academic year, and you get yourself a Boditrax freebie! 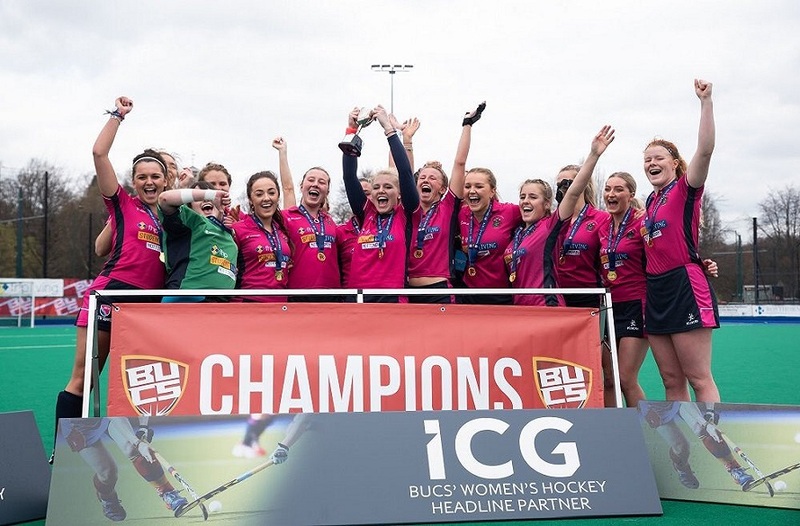 2.Get your pal a fantastic gym deal - £59 for the rest of the academic year! Attend either sport reception desk with your buddy to get them signed up. Once your friend has joined, as a thanks you can book in a free Boditrax session with a qualified instructor! 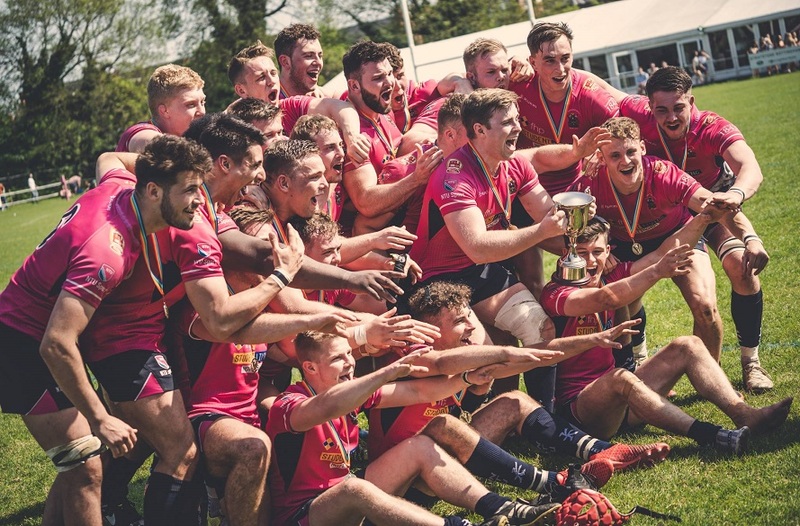 Win big mate-points when you refer a friend, you’ll get them a brilliant a gym deal that’ll take them all the way through the academic year - just £59! Includes unlimited access to both Clifton and City gym facilities, fitness classes, blast sessions and priority venue booking. Not to mention, discounted packages and free access to all Play for Fun sessions. The membership expires 31 August 2019. Sharing is caring, and everyone wins with our February offer. For referring a friend we’ll fix you up with a free Boditrax session with one of our instructors. 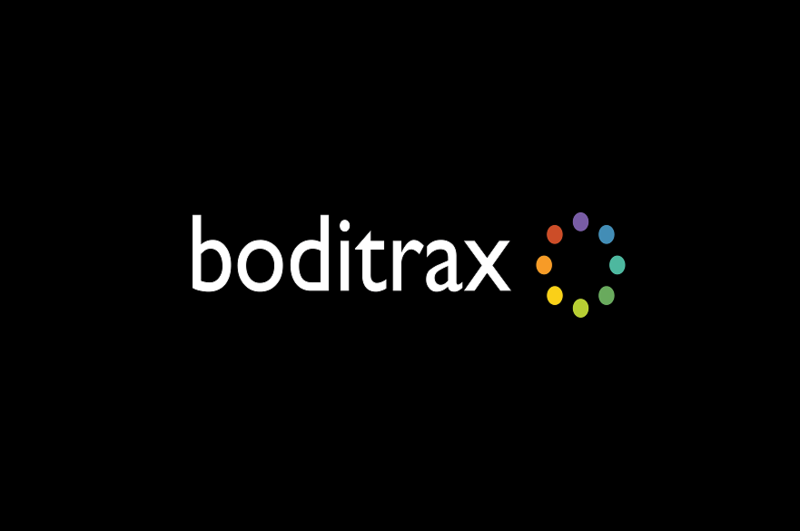 Worth £5, Boditrax is a great and simple tool to aid your fitness needs. Step onto the scales, pick up the handles and the scan is complete. You'll find out precise body composition results such as body weight, muscle mass, water retention and much more! 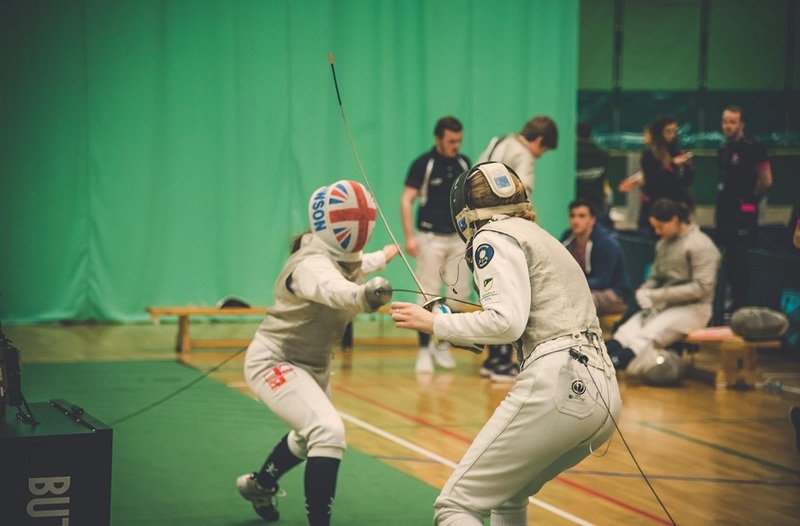 Bring your friend to either reception desk at the City Sport Centre or Lee Westwood Sport Centre at Clifton. The team can sign up your pal and book you in for your Boditrax bargain.